I am so excited this year about the Holidays! 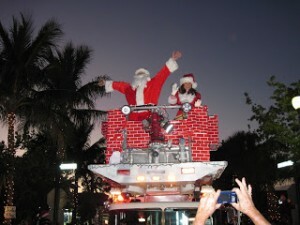 We are so lucky to live to in South Florida where there is truly so much to celebrate between October and January! We have every culture you can think of and I for one intend to celebrate them all! Not to mention the amazing weather that is (hopefully) a month or so away. I wanted to let you know that when you go to the Upcoming Events Links you can click on the Advanced Search option, click on the category, then click Holiday in the drop down for the most updated list. I have everything I can find and I still am finding more! If you know of a Holiday event that is not listed, please send it to me please! Here is a the “short list” for October! But don’t rely on this list alone, because I keep finding more! so check the Upcoming Events List often! 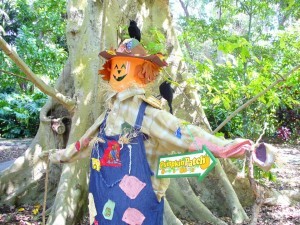 This entry was posted in Florida, Holidays, Weekly Lists and tagged Christmas, Family Events, Great Pumpkin, Halloween, Haunted, Holiday Events List, Holiday lightings, Holiday lights, Parades, Pumpkins, Santa, South Florida, Trick or Treat by Cynthia Buckley. Bookmark the permalink.